Three-dimensional bioprinting and medical printing technologies are influencing the field of ophthalmology in a big way. Quingdao Unique, a Chinese bioprinting company, had announced in 2015 that they will be able to print 3D corneal implants within a year. 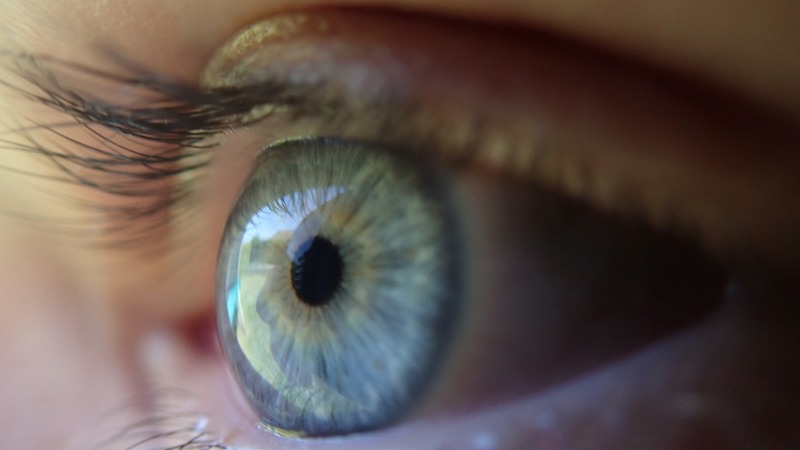 Their products will be available for animal testing initially, and if everything goes as per plan, their 3D printed human corneas could be ready for clinical trials in the next two to three years. The company’s third generation bioprinter provides optimal conditions for cell growth with a temperature range of 0 to 50 degrees Celsius, humidity regulation range of 80 to 98 percent, and pH of 7.0 to 7.5. Quingdao plans to overcome strength and flexibility issues associated with most human implants by using the patient’s own cells for printing. Ophthalmologists across the globe are very excited about this development. Corneal transplants help treat vision loss due to infections, congenital deformities and injuries. In fact, cornea is the most commonly transplanted organ in the United States with over 40,000 patients receiving a new one each year, as per the American Transplant Foundation. Yet, 53 percent of the world’s population does not have access to corneal transplantations, as per a global survey published in the February, 2016, edition of the journal JAMA Ophthalmology. Additionally, many patients experience complications when their immune systems reject the transplanted graft. Three-dimensional bioprinting is, however, expected to change all that. Scientists and healthcare professionals can rely on additive printing technology to deposit patient’s own cells and other compatible materials in a pre-determined manner on a desired substrate to create patient-specific implants with a lower rate of rejection. The 3D bioprinting technology also accounts for the natural anatomical variations that exist among humans. Doctors can refer to radiological images of the patients’ eyes to generate implants that have the same dimensions as the original one. Dr. Andrew Bastawrous, a Kenya-based eye surgeon, created a smart phone app to diagnose eye diseases such as glaucoma, macular degeneration and diabetic retinopathy. The app relies on the patient’s perception of the various orientations of the letter “E” to provide the diagnoses. A small 3D printed adapter can be added to the camera of the smartphone to obtain an image of the retina on the screen of the phone while administering the test. This technology is helping Dr. Bastawrous diagnose and treat thousands of patients with eye diseases in underprivileged areas of sub-Saharan Africa. The use of 3D printing is not limited to corneal transplantations. Surgeons can use this technology to create models of the patient’s eyes and practice the procedure before the actual intervention. This preparation “would allow a full appreciation of the anatomic relationships between the lesions and the complicated surrounding structures,” as per an article published in the journal Investigative Ophthalmology and Visual Science. This invaluable tool has also transformed clinical practice and education. Researchers are using a 3D Systems Z650 printer to produce “highly realistic” 3D prints of orbits that offer enhanced visualization of the delicate nerves of the eye. The 3D models are made from non-human materials and thereby, help avoid the ethical questions associated with cadaver specimens. These recent developments only form the tip of the iceberg. Nonetheless, they clearly exemplify the limitless possibilities of 3D printing in ophthalmology. The technology is bound to simplify the treatment of eye diseases and improve patient outcomes dramatically.